Only the Hottest and Best [News and Music]!!! Thanks for viewing!!! spread the word!!! Follow me!!! 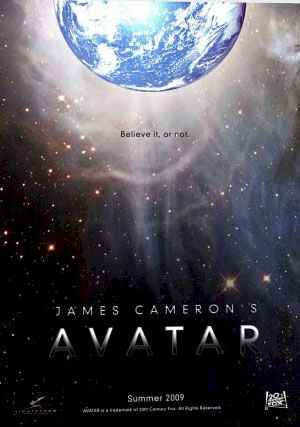 James Cameron's "Avatar" dominated the North American box office for the fourth weekend in a row, earning $48.5 million and becoming the second-highest-grossing film of all time. So far, Cameron's other mega-hit, "Titanic," which remained No. 1 for 15 weeks straight and garnered $1.8 billion in global sales, is the only movie to top the $1.34 billion worldwide earnings of "Avatar."